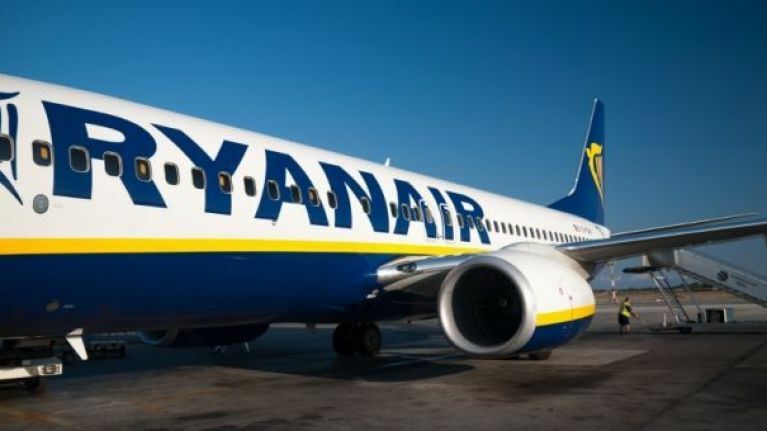 If you fancy treating yourself this Paddy's Day, then head over to the Ryanair website as its doing a massive sale on flights for the weekend that's in it. 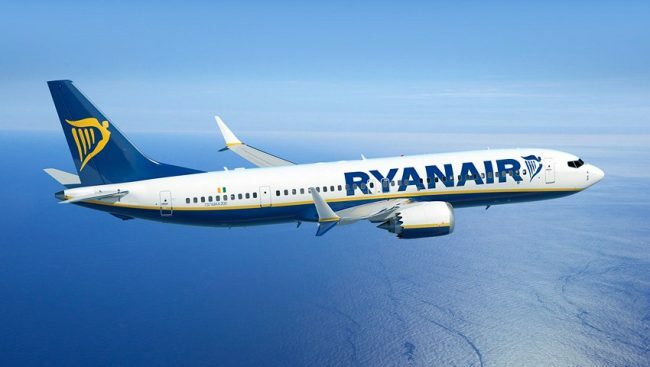 The airline is having a massive sale right now with prices for loads of flights under €17. One way flights to London, Manchester, Edinburgh, and Eindhoven are all coming in at just €15 - which is cheaper than a decent lunch to be fair.